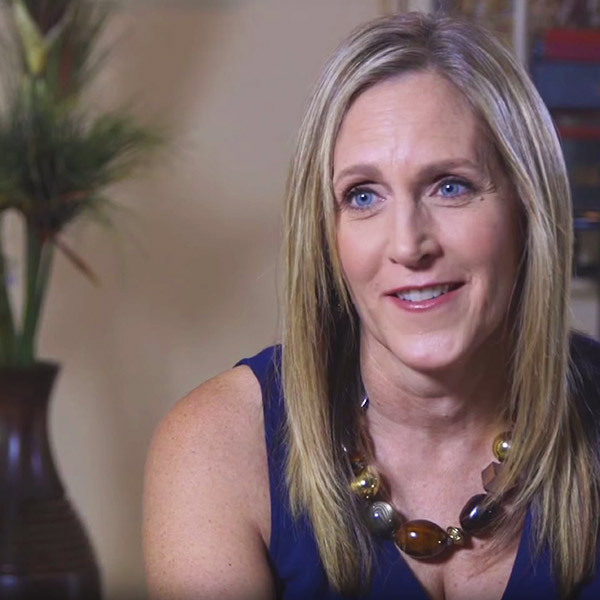 The recession hit hard in Arizona and with little income coming in for a long period of time, Julie Morris ended up losing three properties to foreclosure and struggled to keep her real estate business afloat. After facing various personal and professional challenges she knew she needed to make some changes. She downsized, signed up for Peak Producers training and as they say... the rest is history! Watch her video to find out how she turned her business and life around in just two short years. 2008 The market crashes, Julie loses three properties to foreclosure and signs up for Peak Producers. 2010 71% increase in sales volume, 50% increase in gross commissions and 11% increase in average sales price. 2016 Julie closed 23 transactions for a sales volume of over $8 million.